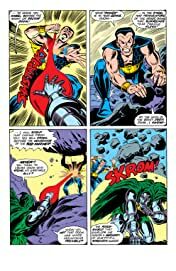 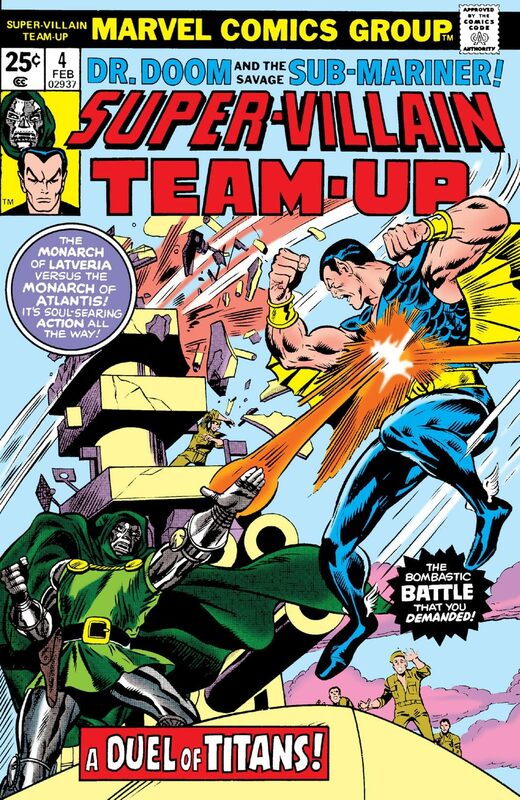 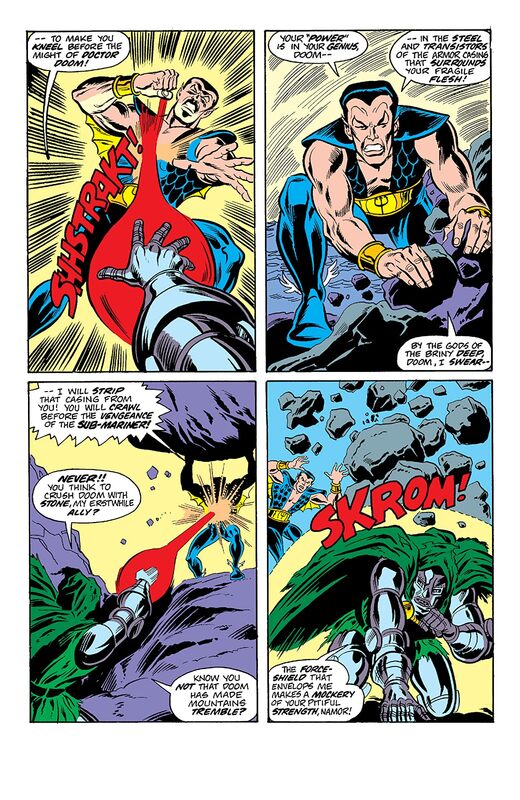 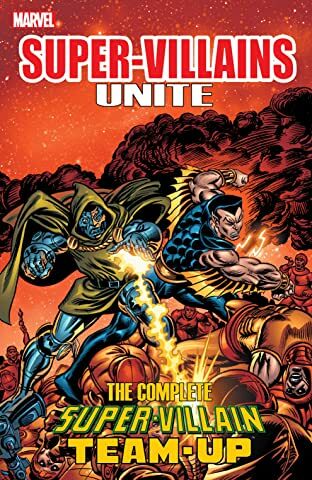 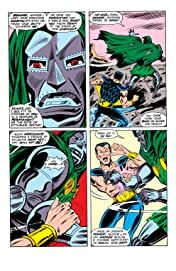 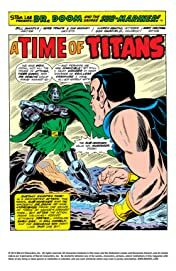 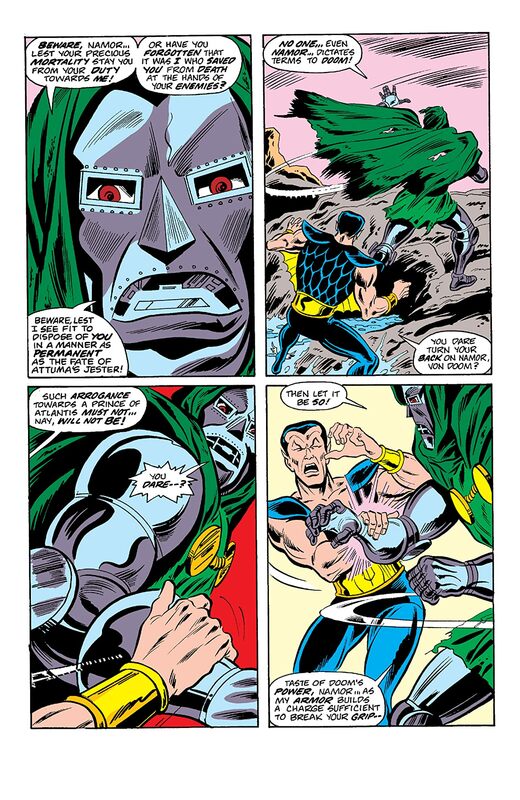 The tempestuous relationship between Doom and Namor is tested, when the two come to blows over the treatment of Attuma’s men. 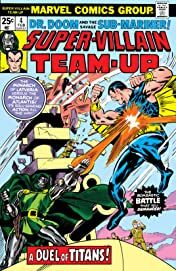 Little do the villains know that their spat has attracted the attention of one Simon Ryker, a naval man fascinated with cybernetics. 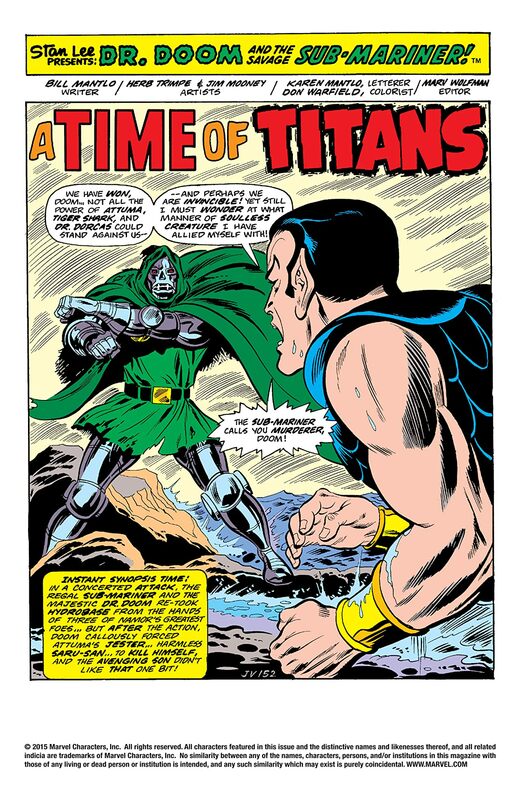 Could this mark a new beginning for Doom?